FINNISH Ambassador to Zambia Timo Olkkonen has challenged commercial banks and other financial institutions to start looking at small-scale agriculture as a business that is worth supporting. Mr Olkkonen said many small-scale farmers are still slow in embracing and adopting new technologies although there are some smallholder farmers who have embraced the new skills. â€œBut a new type of smallholder farmer who is switched on, technology-equipped and good at business is slowly emerging. As such the rural unbanked smallholder farmers cannot continue to be ignored, banks and financial institutions need to wear new lenses to see small-scale agriculture as a business,â€ he said in an interview recently. He said there is need for banks to re-think and be innovative in designing financial models. â€œThere is also need to explore the use of innovative digital technologies to lower credit risk, reduce costs and make the delivery of financial services to smallholder farmers efficient. 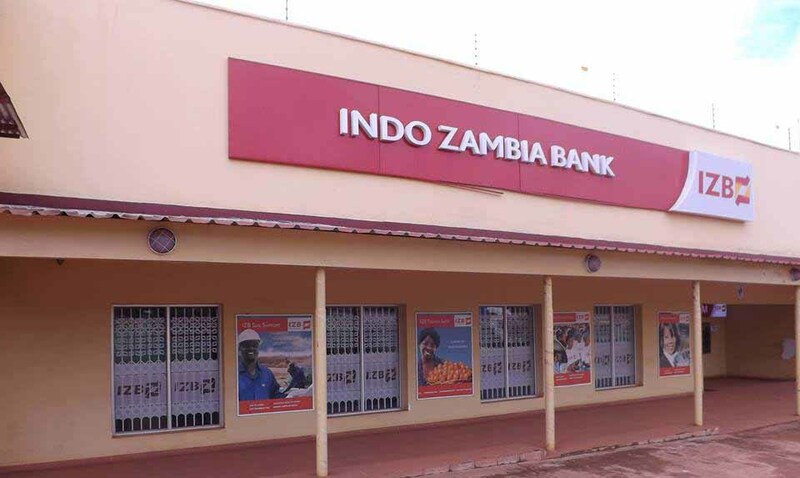 Banks should also scale up innovative agricultural financing models using non-traditional forms of collateral such as the Zambia National Farmersâ€™ Union -Lima credit scheme,â€ Mr Olkkonen said. He, however, said introducing and promoting warehouse receipt system will meet demand for credit among smallholder farmers. 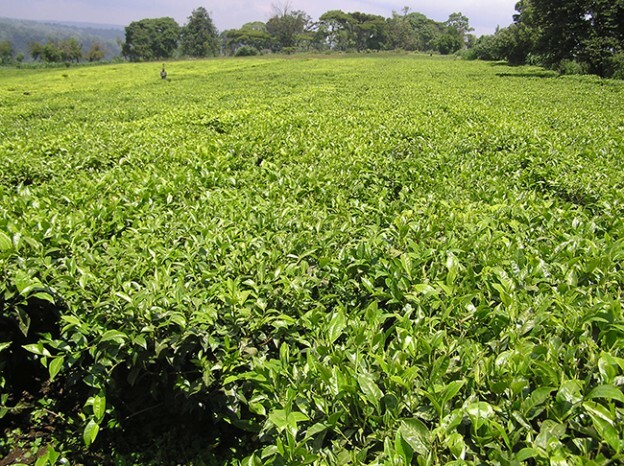 â€œThe government should also invest more [agriculture] in extension [services]and also partner with the private sector, civil society and farmer organisations to accelerate the uptake of agricultural technologies,â€ he said. 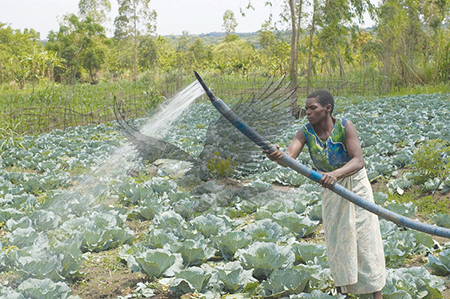 Finland has been active in Zambiaâ€™s agriculture sector for more than 30 years. 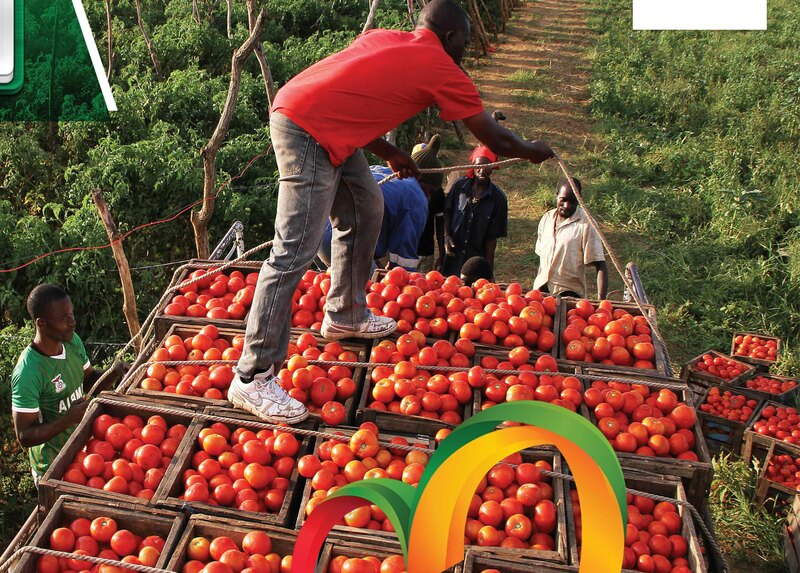 â€œWe remain ready to continue to partner with the government, private sector and farmers. Furthermore, we are increasingly looking at facilitating cooperation between the private sector actors between our two countries in the agriculture sector as well as others for the mutual benefit and increased interaction between the two countries. â€œWe hope to see co-owned businesses, investment to Zambia and increased trade between Finland and Zambian in the near future,â€ Mr Olkkonen said.